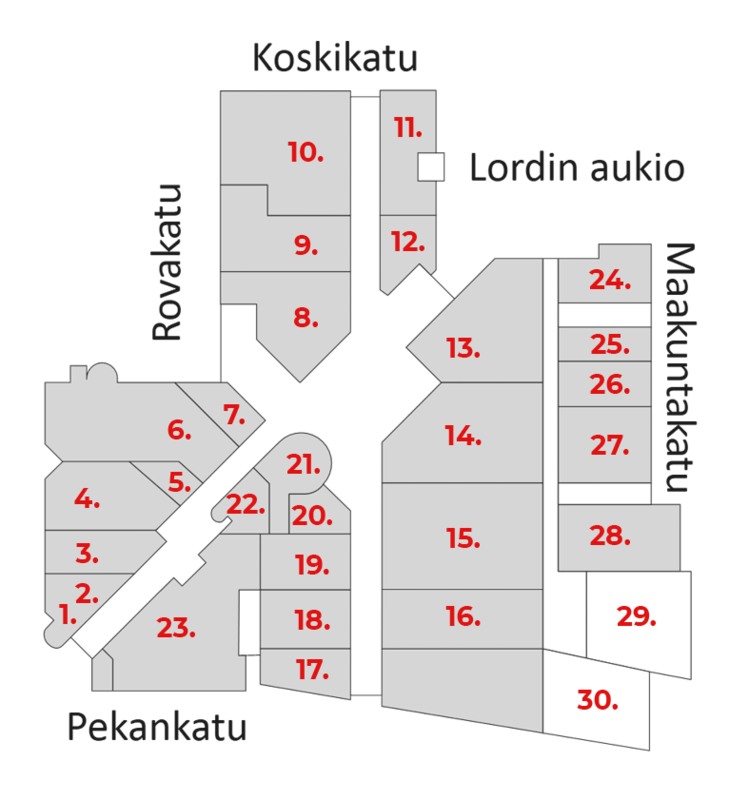 Telephone prices to numbers starting with 0207 from cell phones are 0,0828 €/phone call + 0,17 €/minute. When calling from abroad prices as per the network charge in question. 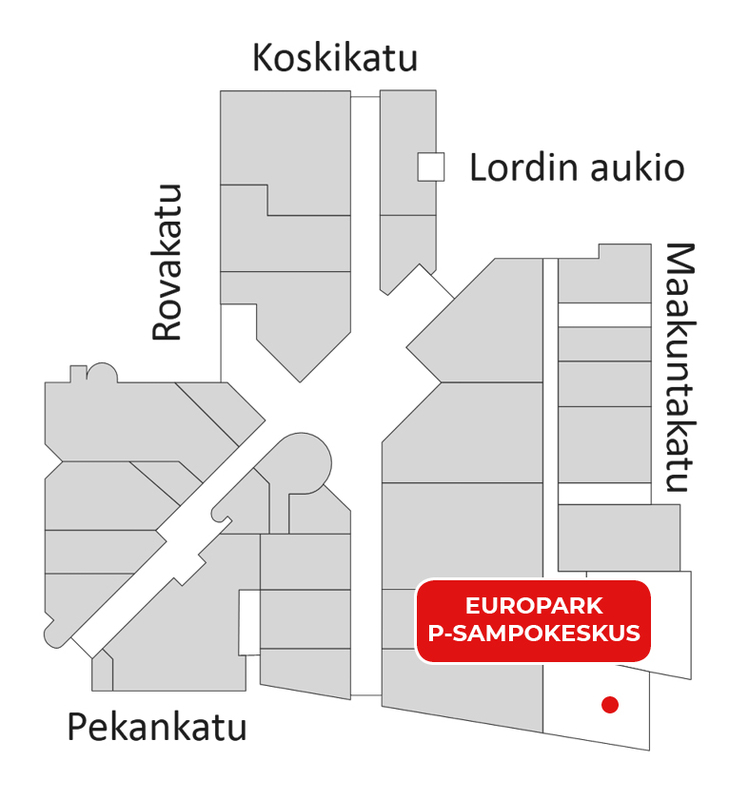 P-Sampokeskus is EuroPark’s Autopay parking area. 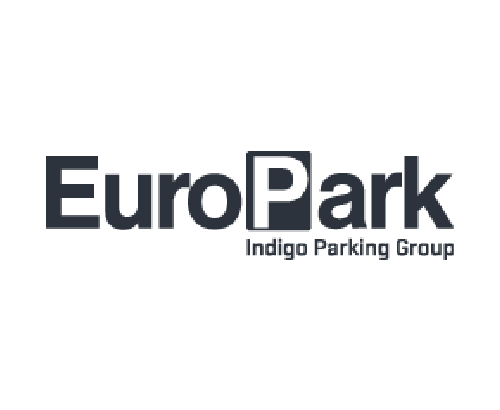 Parking at an Autopay parking area is convenient and customer-friendly since you don’t need a parking ticket and there are no barrier gates or parking control in the area. Our Autopay concept is based on vehicle registration number identification. The identification system determines when your parking starts and ends when you drive in and out of the parking area.